Queen Bey is putting her foot down! She’s warned her short-fused sister, Solange, that if she gets violent with Jay Z ever again, Beyonce will be siding firmly with her husband. They say blood is thicker than water, but enough is enough! Beyonce has had it up to here with Solange Knowles‘ violent outbursts and she’s decided once and for all that she will be on Team Jay Z if she’s ever forced to choose between her husband and her sister again. Sounds like B means business, Solange! Solange shock attack on jay z in an elevator at NYC’s Standard Hotel on May 5 wasn’t her first smackdown by any means, according to a new report in Star magazine. Apparently Beyonce, 32, has warned Solange, 27, numerous times in the past that she needs to learn to control her explosive temper. “[Solange] apologizes and says it won’t happen again, but it does,” an insider tells the mag. But it sounds like this time will be different — at least as far as Queen Bey is concerned. 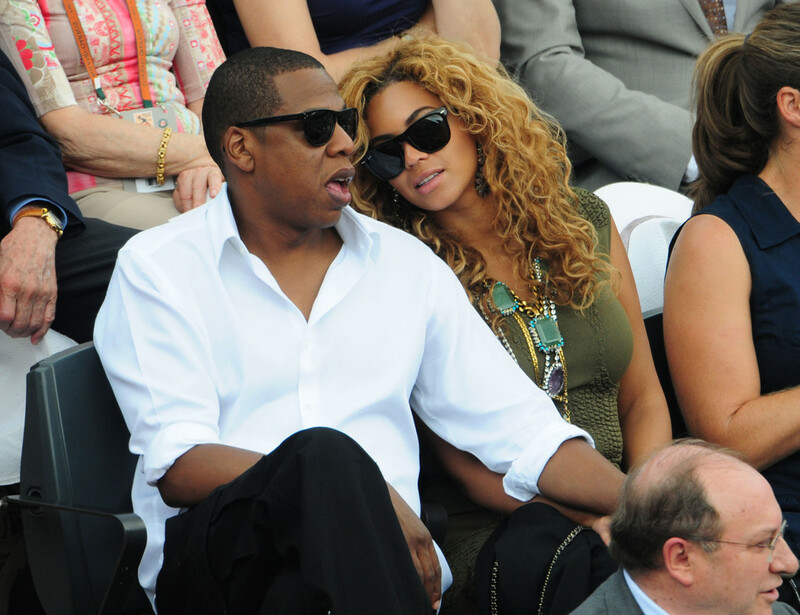 Solange’s elevator attack on Jay was the last straw for the “Drunk in Love” singer. We don’t blame her! We hope Solange will heed Beyonce’s warning and get some help for her anger issues because we would hate to see the Knowles sisters torn apart.